Last year Busted Tees introduced us to the Shirt Bowl. 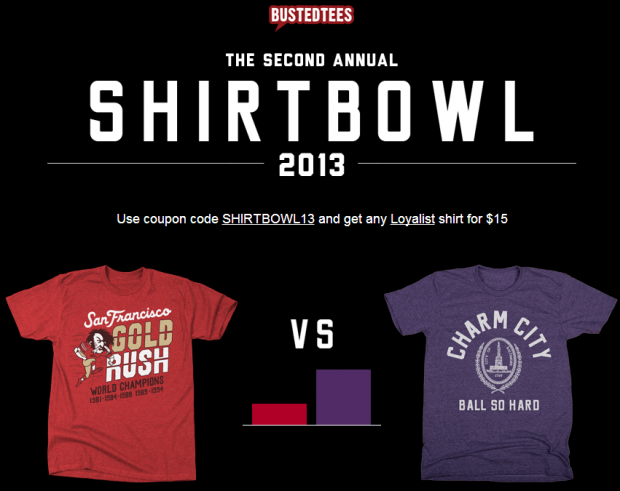 Basically, they released two new t-shirts with themes to represent the two Super Bowl teams of 2012 and asked us to vote for them by purchasing a t-shirt. Last year it was the New York Giants versus the New England Patriots and this year it’s the Baltimore Ravens versus the San Francisco 49ers. 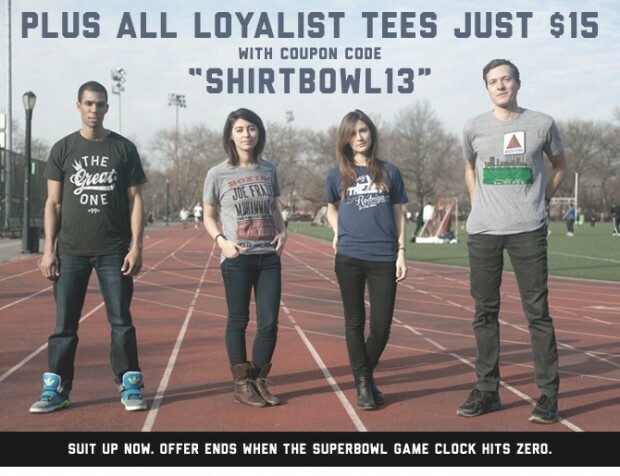 Plus you can get your hands on any of the other Loyalist tees for just $15 with the coupon code: SHIRTBOWL13. I am the Tee Reviewer. I go by several names such as deadhippo and Rude Retro but whatever you decide to call me, I will still be the Tee Reviewer. 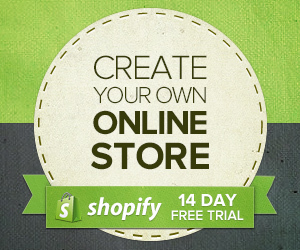 I also run the Shirt List which has the most and the best t-shirt lists as well as providing free promotion for t-shirt stores! Check it out.